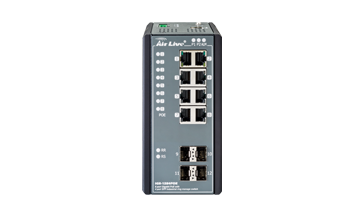 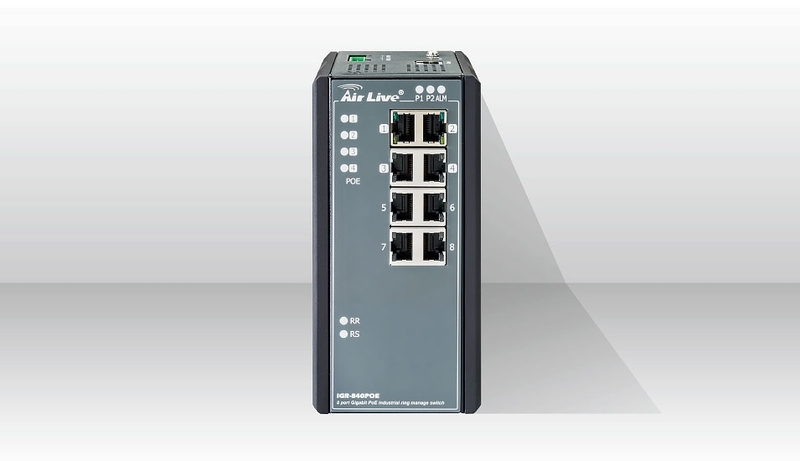 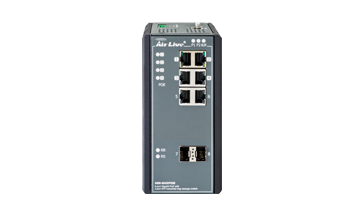 IGR-840POE, AirLive Ring Managed industrial switch, is designed for mission crical environment such as factory or traﬃc light. 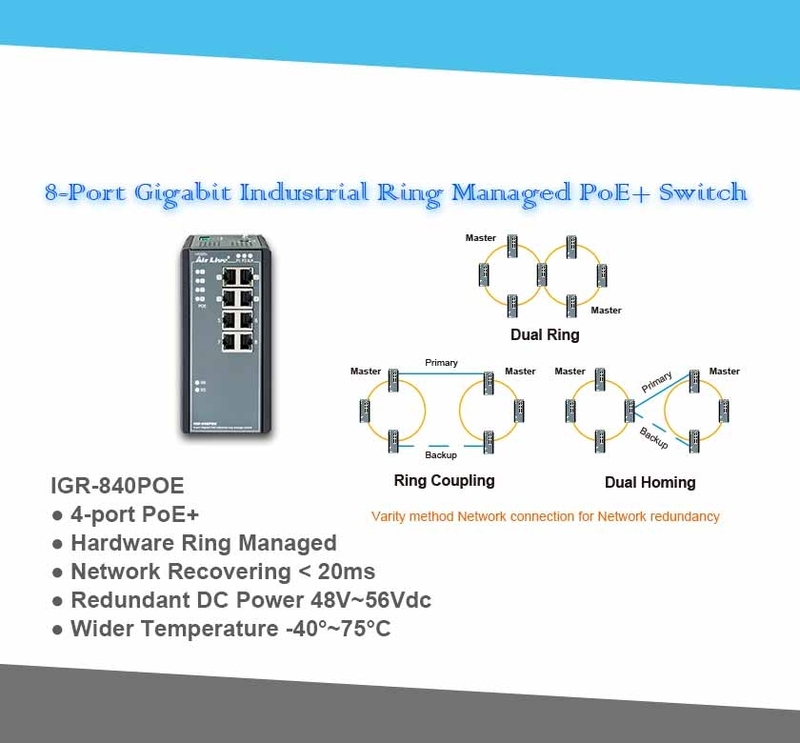 IGR-840POE provide 8 port Gigabit RJ45 in an rugged strong case. 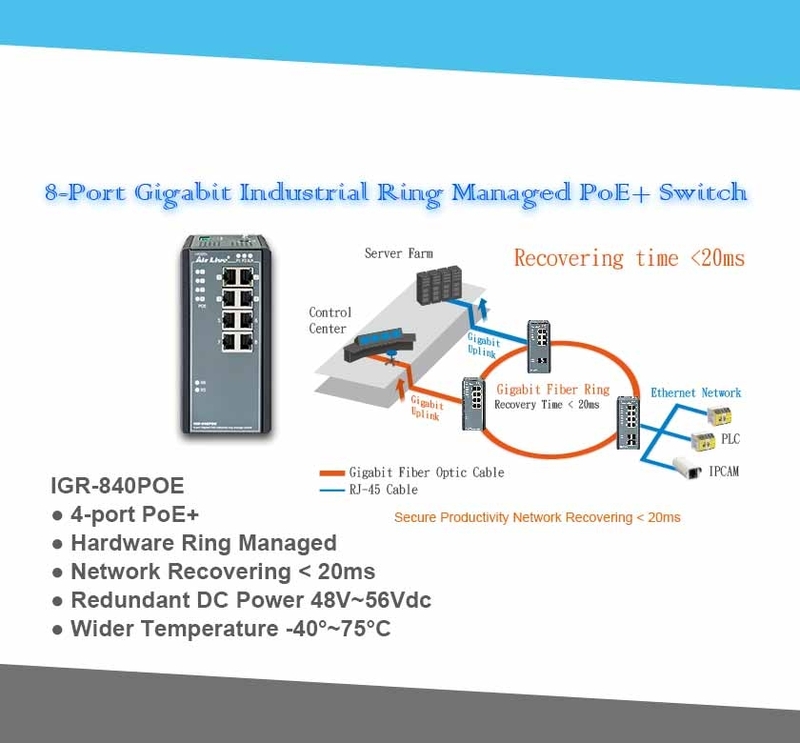 IGR-840POE allow system integrators to do the redundancy network design with ultra-fast recovery. 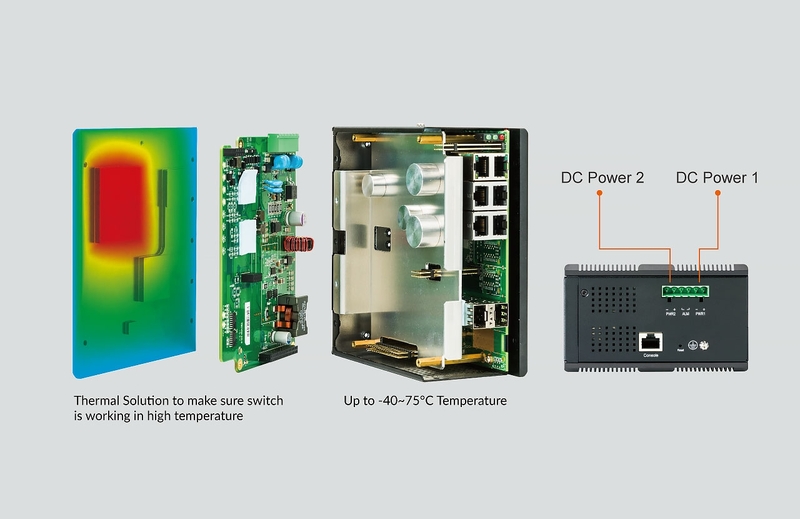 Combing with power redundancy design and wide operaonal temperature, IGR-840POE is ideal for the mission crical applicaon. 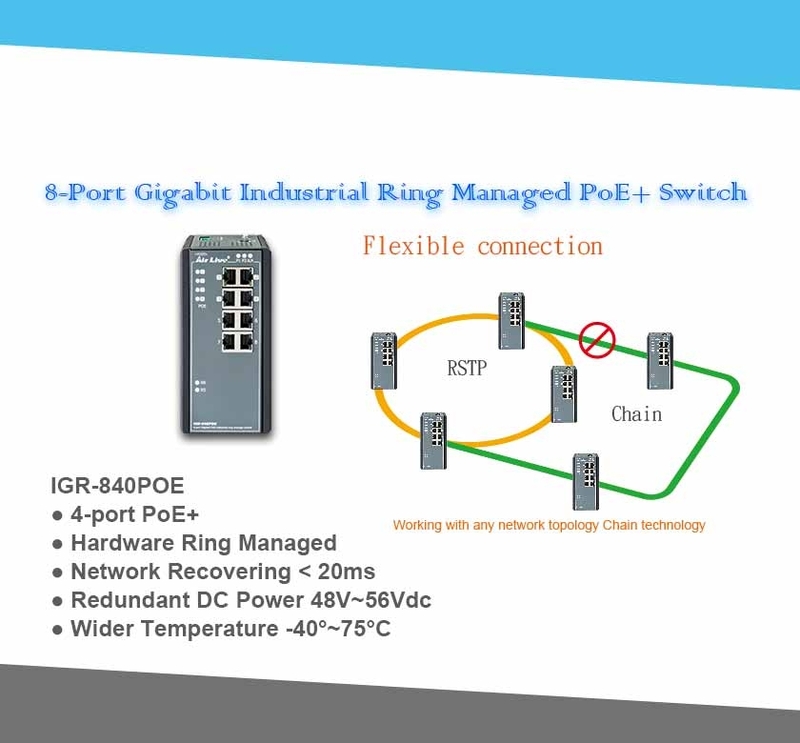 IGR-840POE embedded speciﬁc hardware to detect the network status. 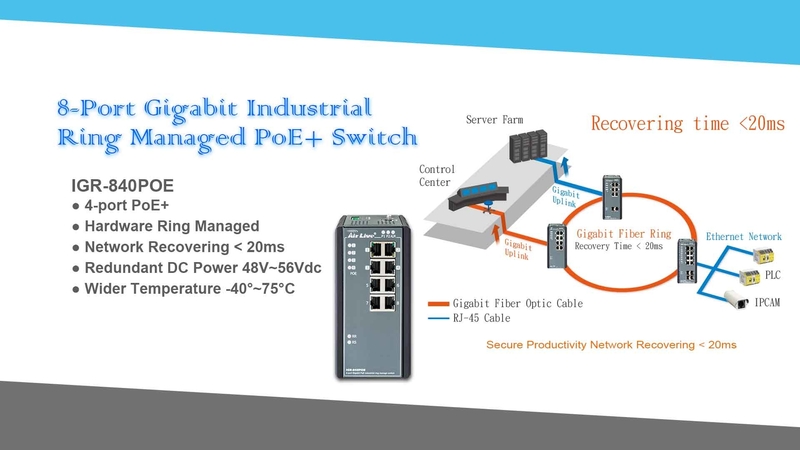 Comparing the software base standard such as STP/RSTP/MSTP, the IGR-840POE can provide ultra-fast recovery that makes sure your network continue to operate without disruption. 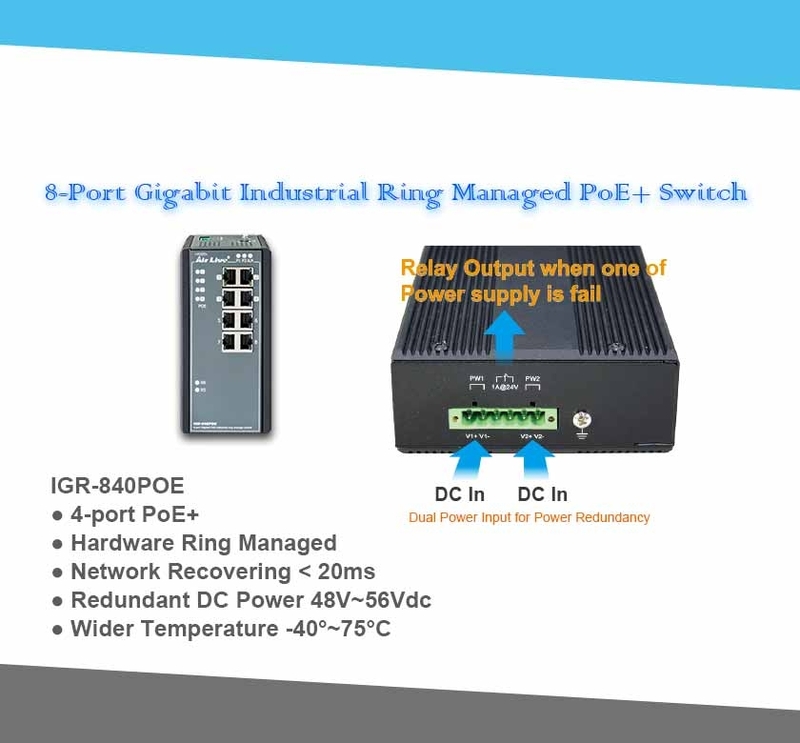 IGR-840POE support 2 DC Power input for power redundancy. 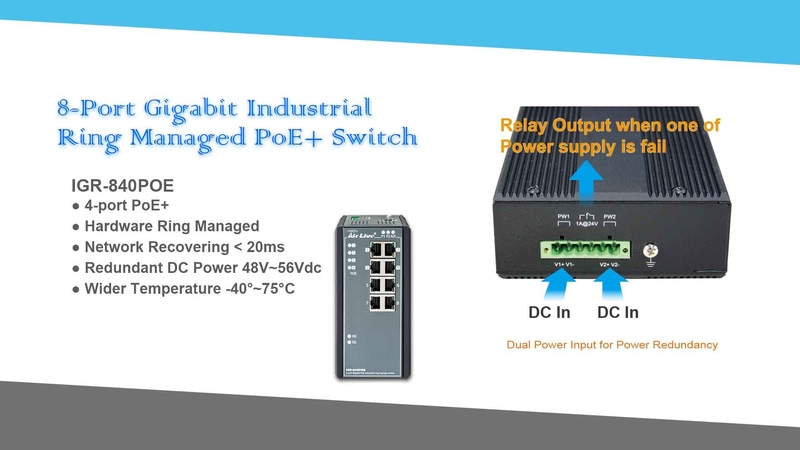 When the one of the DC power is fail, the Relay will be trigger to remind users. 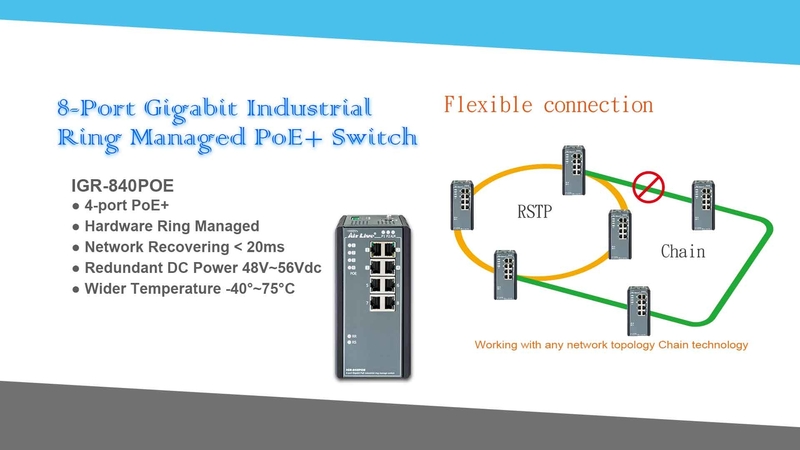 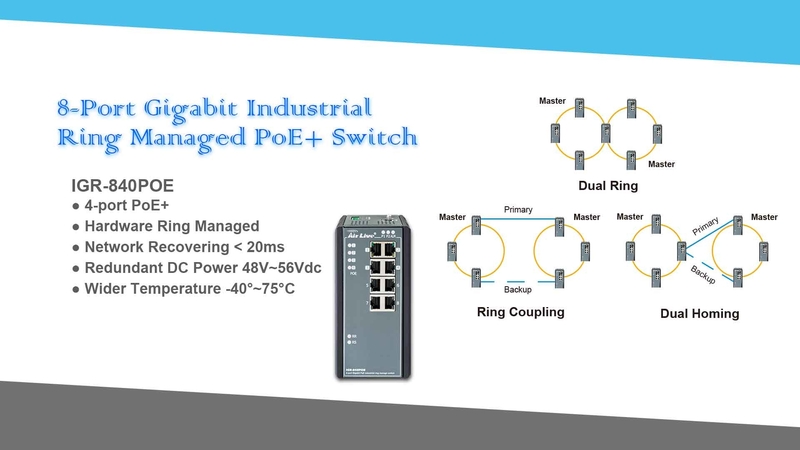 IGR-840POE can work from -40 ~ 75°C. 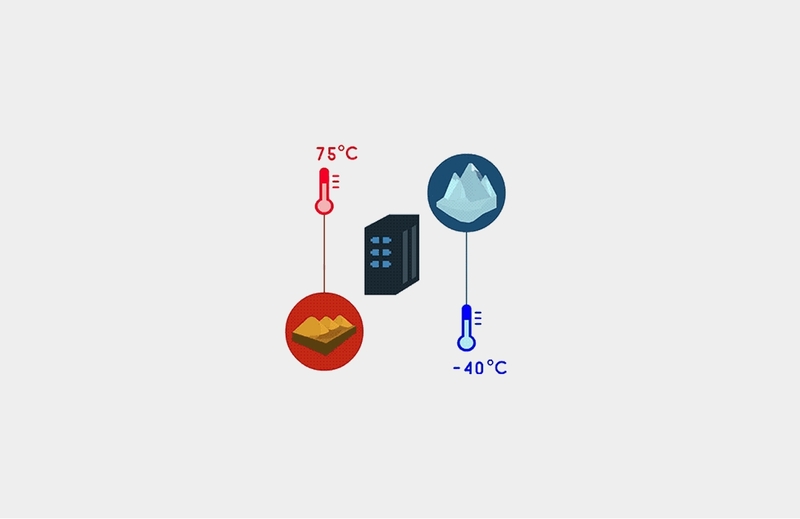 It is ideal product for Harsh Environment.